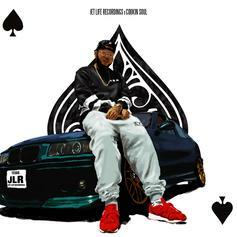 Check out Le$ and Cookin' Soul's joint tape, "ACE." 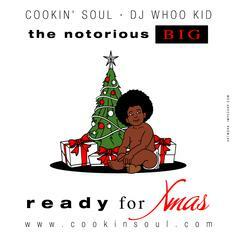 Production trio Cookin' Soul are getting in the holiday spirit and at the same time paying tribute to a legend by mixing in Christmas instrumentals with vocals from the Notorious B.I.G. 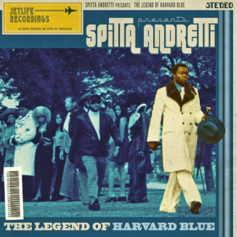 All the tracks are produced, remixed and mastered by Cookin' Soul, hosted by DJ Whoo Kid.